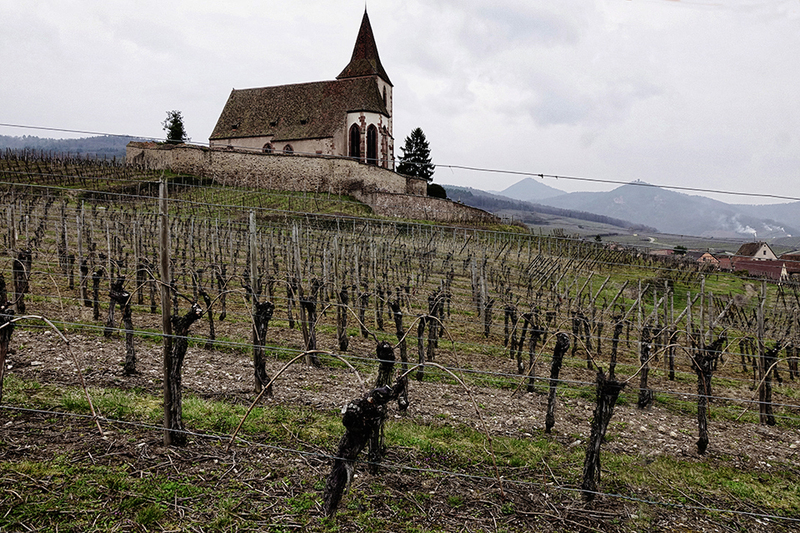 The most famous Wine Route in France proudly reveals its medieval châteaux, colorful half timbered and Renaissance houses. Cobblestone paths lead to flowery lanes in charming villages. 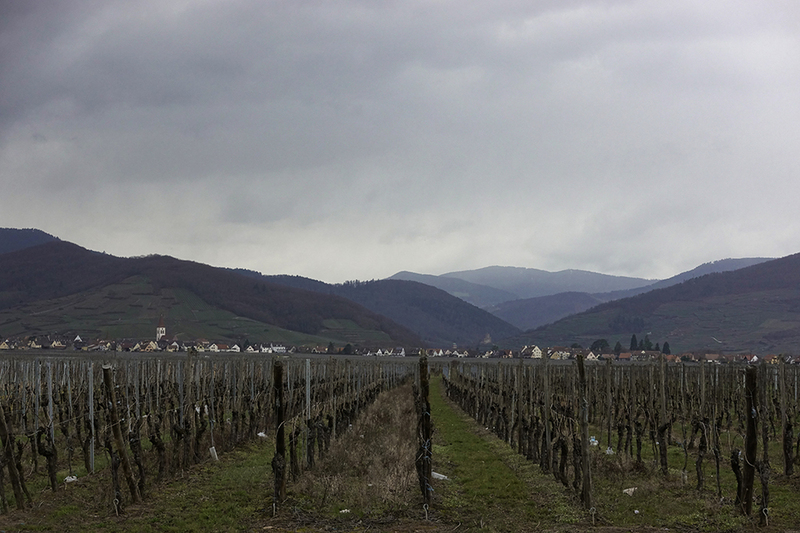 Alsace, France is a land of tradition and wine, offering a very unique and memorable experience for the visitor. This route was established as a tourist route in 1952. 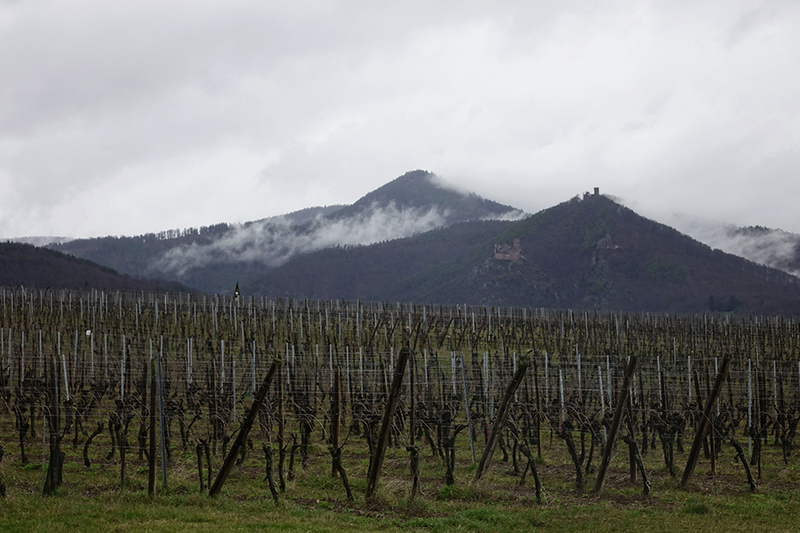 It winds through sloping valleys along the foothills of the Vosges Range which is home to traditional gastronomy and travelers along the way are invited to sample the excellent cooking in the region’s many farm inns. 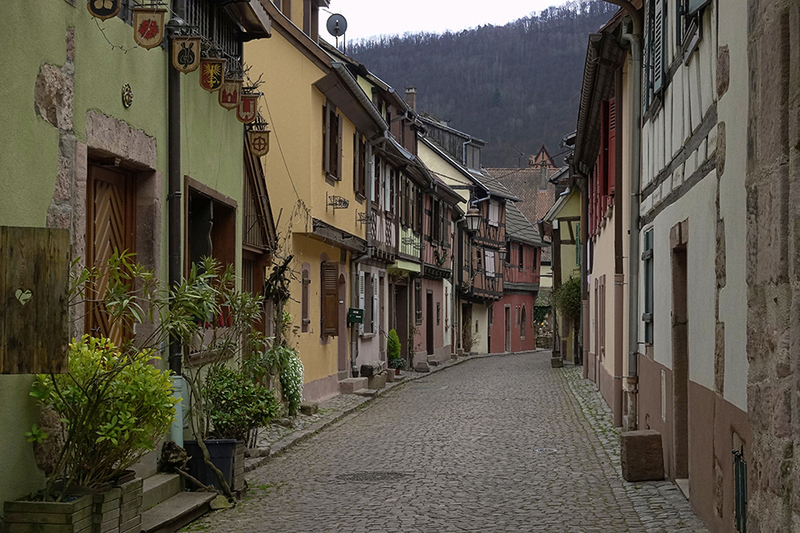 Meandering through 70 wine growing villages and fortified towns such as Eguisheim, Kaysersberg Ribeauville and Riquewihr this is definitely a unique, “put it on the list” trip. The vintners organize wine and harvest festivals featuring folklore entertainment, processions and wine-tastings from April to October. There are over 1000 wine producers offering tastings and tours. The French word frère comes from the Latin word frater which also means “brother”. 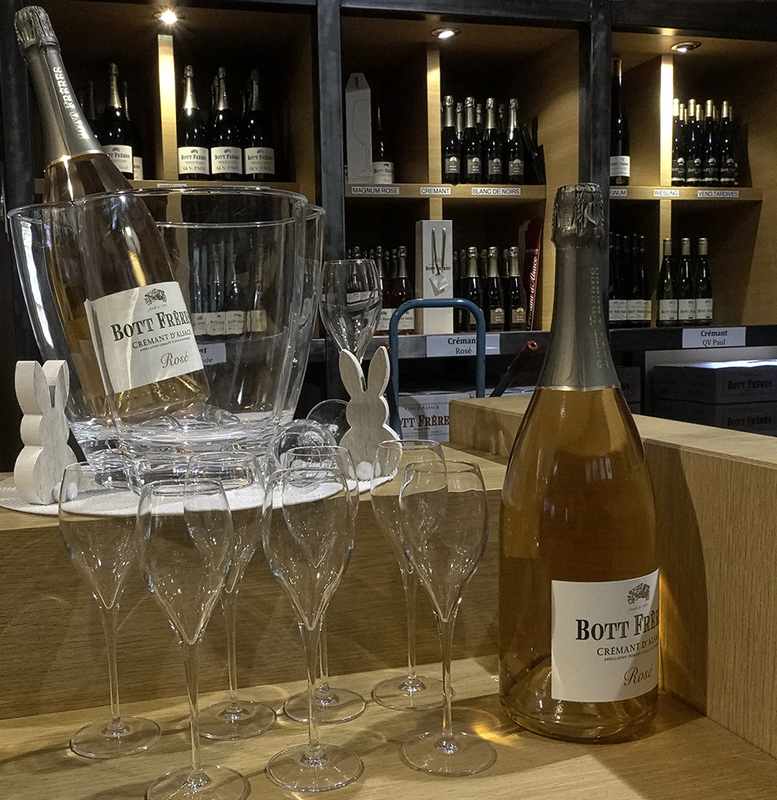 Walking into the Bott Frères, we immediately felt like family with their warm welcome and hospitality. 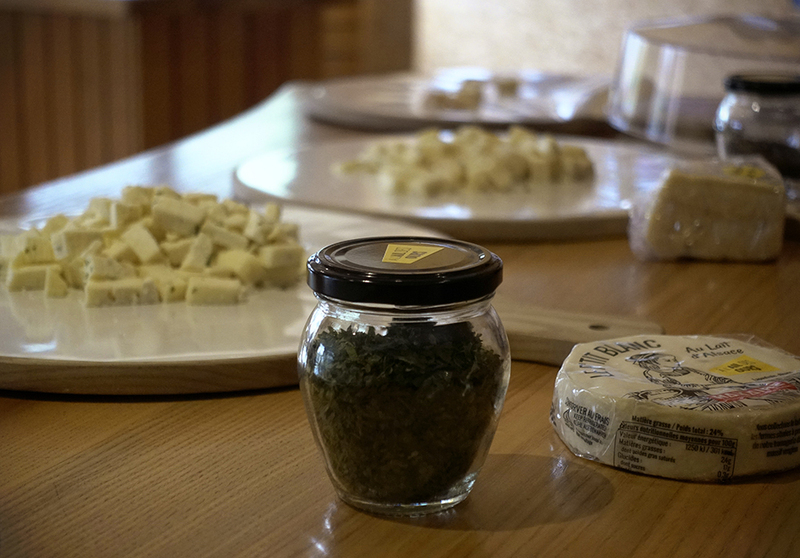 We shared stories, culinary interests and tasted the many different delicious pairings. Of course, all in the name of in depth research! 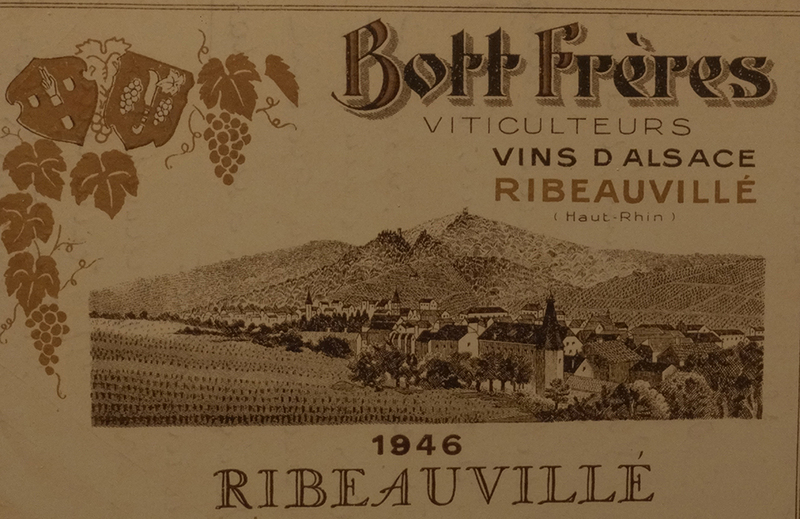 The Bott Frères Alsace wines are imbued with knowledge acquired over nearly two centuries, an exceptional terroir, high quality grape varieties, and the Ribeauvillé microclimate. 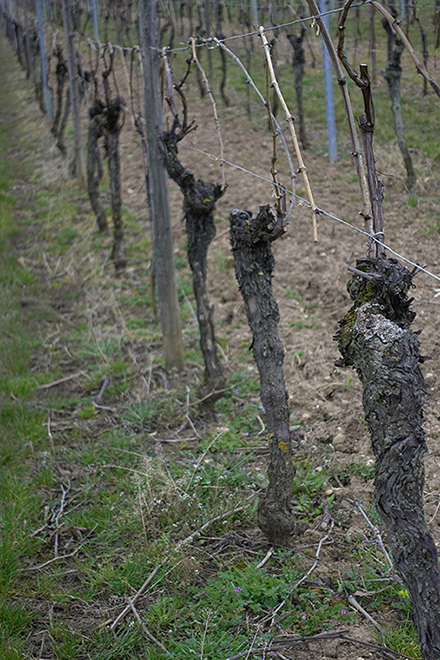 Generation after generation carries on the dedication to producing the finest of wines and after meeting several of the family members, it is easy to see why so many recommended this experience to us.﻿ ﻿﻿Throughout the year, Bott Frères organizes events in harmony with the seasons. 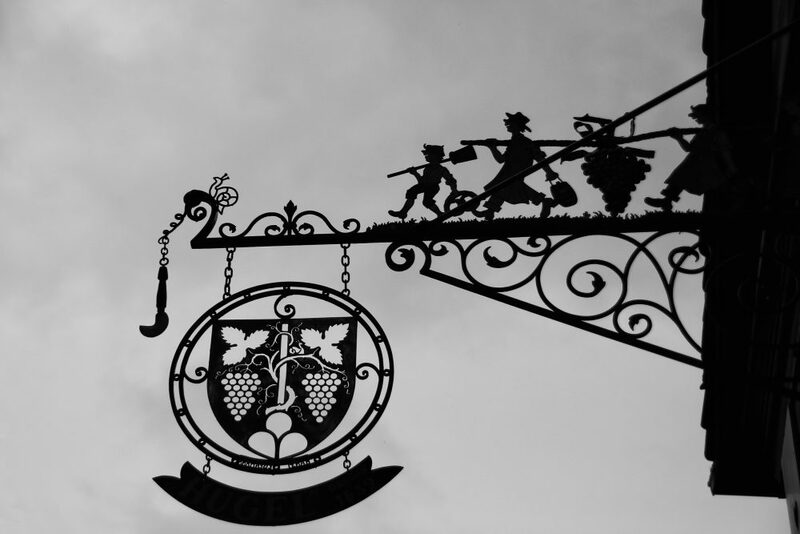 At 2:30 every day (except Sunday) visitors can take the tour to experience the magic of its cellars and hear a presentation relating how winemaking has changed over the years. 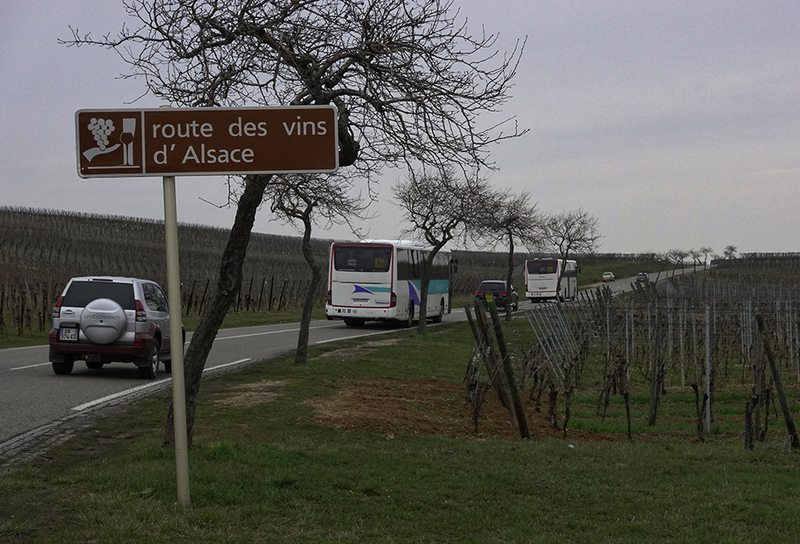 route des vins d'Alsace from Frances Schwabenland on Vimeo. If you would like to add this to your itinerary of explorations, flights go into Strasbourg, France. 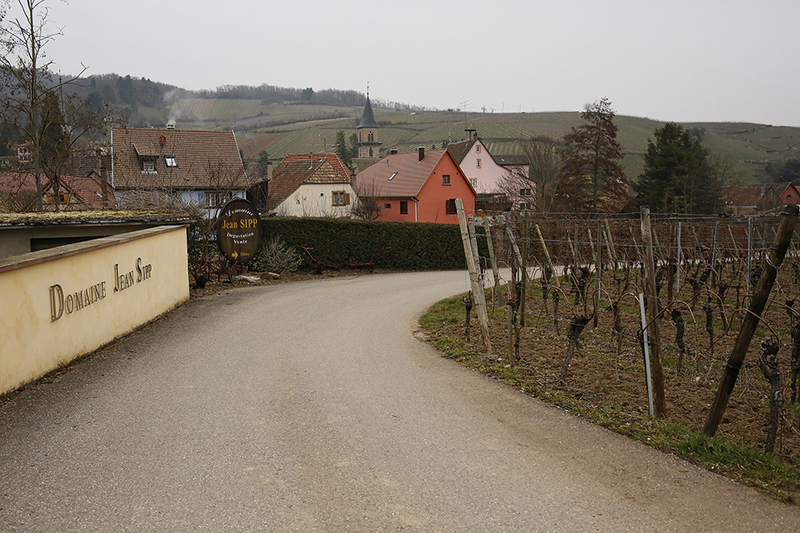 Rent a car right outside the station and take in all the quaint villages along the Wine Route. Cycling or walking tours also provide another interesting way to see these beautiful sites. Untours Travel specializes in trips to this area. Stay with locals and travel at your own pace.